We're delighted to welcome the SC Power Team to our growing family of clients, with the launch last week of their brand new ZoomProspector web tool. Our Director of Sales, Russell Riblett, was on hand to introduce the features of the new tool to SC Power Team’s electric cooperatives and economic development representatives from across the State. SC Power Team choose GIS Planning's ZoomProspector for the wide range of analytical tools possible on our online GIS data tool, including the ability to interact and analyze with custom local data built into their version of the web tool. 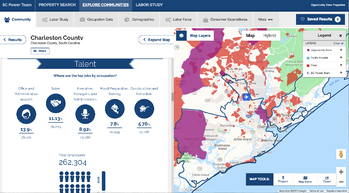 SC Power Team's detailed custom Labor Study, which allows businesses making location decisions to drill down into labor availability in a modifiable radius or drive time around any given property, includes true commuting and underemployment data. You can see what that looks like in this example. SC Power Team also built in EMSI Occupation data (see what that looks like here). 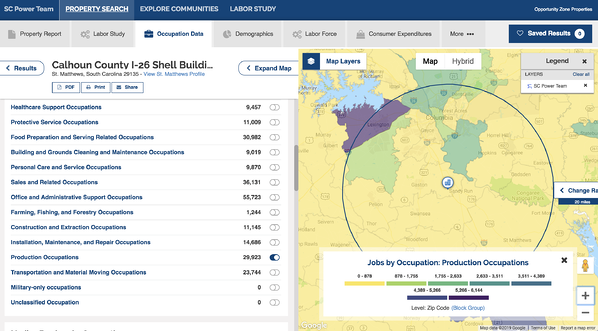 The ZoomProspector tool allows businesses and site selectors to map out Federal Opportunity Zones, to dynamically modify reports, use tools such as free drawing, pinpoint and radius to research and analyze the robust data sets on demographics, labor force, consumer spending, business and talent. These extended data and customization options are part of what helps GIS Planning's ZoomProspector stand head and shoulders above any other comparable online site selection tools in the industry. The Power Team launched the brand new, completely redesigned version of the ZoomProspector Enterprise online software, with its side-by-side map and results and a full range of powerful tools for research and analysis. You can see an overview video of the new ZoomProspector by clicking here. SC Power Team is a full-service, non-profit economic development organization representing South Carolina's 20 consumer-owned electric cooperatives. 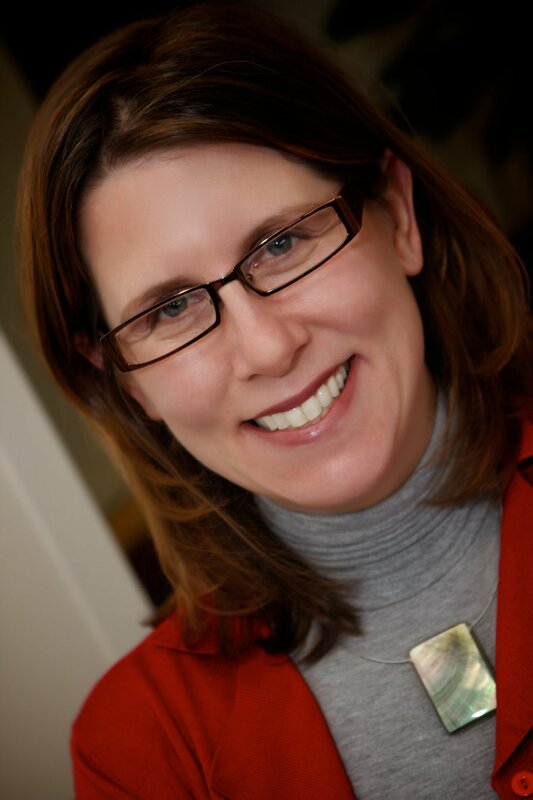 They work with local and regional partners to promote, attract and retain businesses and new industry. You can visit their company website here and their new GIS Planning ZoomProspector tool by clicking here.